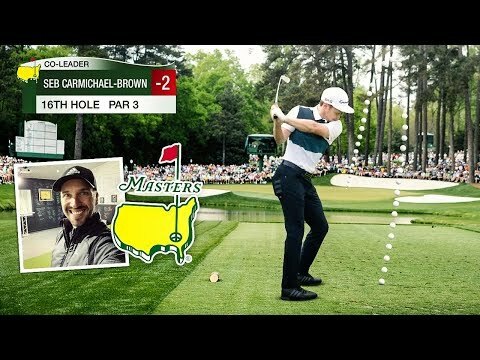 WE PLAYED AUGUSTA NATIONAL!!! 15th, 16th & 18th Hole Challenge VS Peter Finch! Best simulator ever!! Tiger Woods – masters shot on 16th hole 2005 in Augusta.